With one click get three of Elaine's yoga books plus free yoga video tutorials! This new, expanded PDF edition features bonus extras like Elaine’s yoga video tutorials and her latest articles on yoga stress relief research. 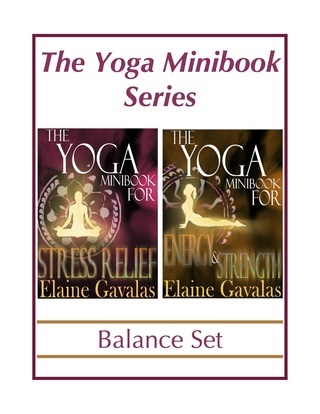 THE YOGA MINIBOOK SERIES BALANCE SET features the new, expanded editions of THE YOGA MINIBOOK FOR STRESS RELIEF and THE YOGA MINIBOOK FOR ENERGY & STRENGTH. FREE SAMPLE CHAPTERS & BUY HERE! Take a deep breath and say goodbye to stress with THE YOGA MINIBOOK FOR STRESS RELIEF. 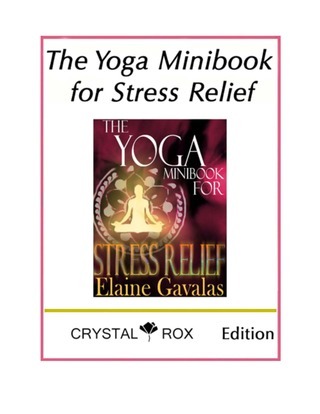 Third in the Yoga Minibook Series, THE YOGA MINIBOOK FOR STRESS RELIEF provides yoga exercises and practices to relieve tension and restore balance that stress so often disrupts. With chapters on restorative yoga, yoga movement meditation, and yoga for emotional wellness, readers can create 10-minute, anxiety-busting routines tailored to their needs. The new, expanded ebook edition of THE YOGA MINIBOOK FOR STRESS RELIEF contains exclusive bonus extras including Elaine's Yoga for Stress Relief Articles. The Yoga Minibook Series was written as self-help guides in response to people's many fitness, diet and wellness problems, questions and concerns. 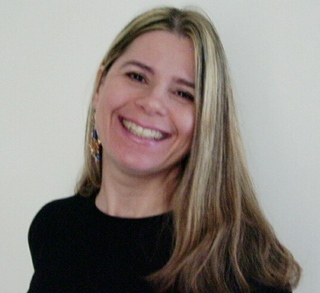 Elaine's Ebook cookbooks, YOGI IN THE KITCHEN and SECRETS OF FAT-FREE GREEK COOKING are companions to The Yoga Minibook Series.